2 Bedroom Flat For Sale in Chesham, Buckinghamshire for Asking Price £350,000. 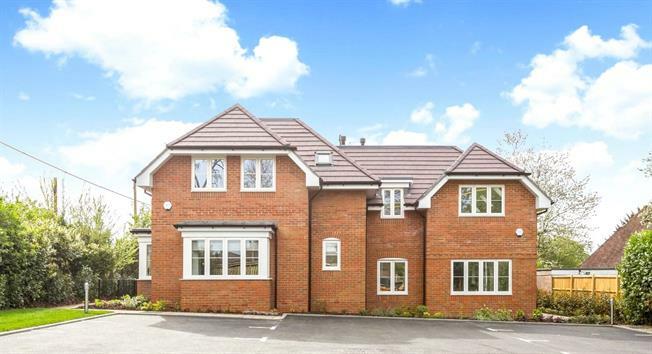 The town of Chesham, located at the western end of the Metropolitan line is surrounded by the beautiful Chilterns countryside, an Area of Outstanding Natural Beauty. The largest town in the Chiltern District, it lies in a picturesque valley some 28 miles north-west of London, a combination of market town, industrial centre, commuter dormitory, bustling community ... and a pleasant and desirable place to live.